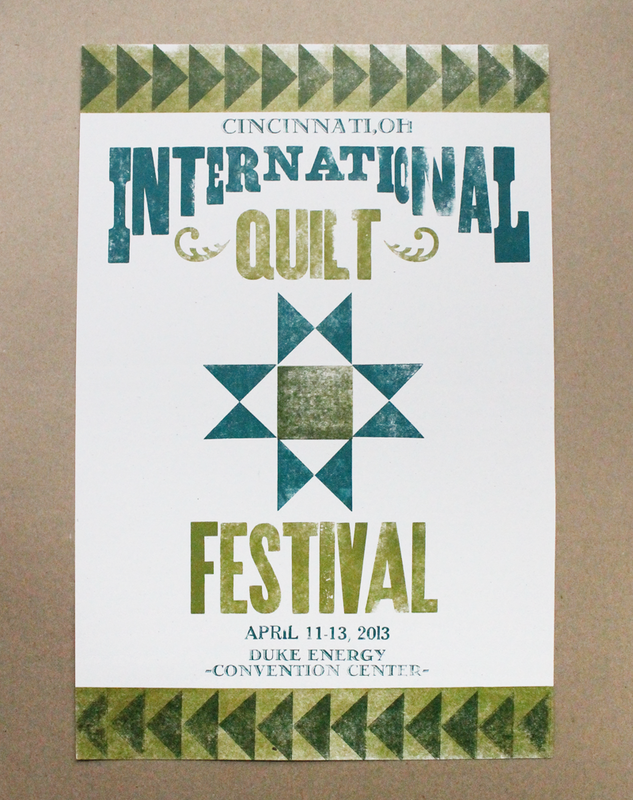 While at Miami University, I fell in love with the beautiful process of letterpress printing. Below are a sampling of my pieces. Created in collaboration with Colleen Griffiths.